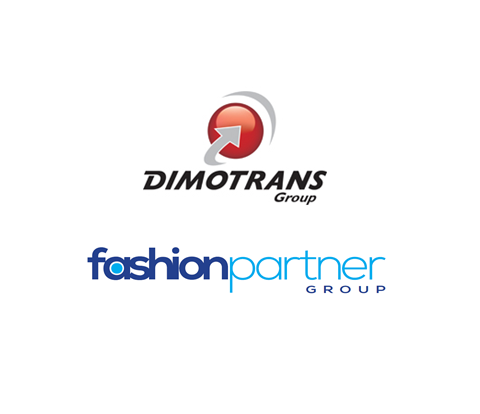 Once again Oxigen accompanies the Dimotrans group in achieving a strategical acquisition of a target in a complex situation: Fashion Partner group. Committed late on the case and facing a serious competing offer, Dimotrans group had to conduct investigations with a strong time pressure. These investigations had to lead to formalize and securise its proposal in a deal with strongs strategical stakes. Oxigen has also collaborated with Delsol (especially in social law). Oxigen has once again demonstrated its ability to act effectively in complex acquisition process. Oxigen is glad to express his satisfaction of being able to support its customers on the long-term at their key stages of their development.